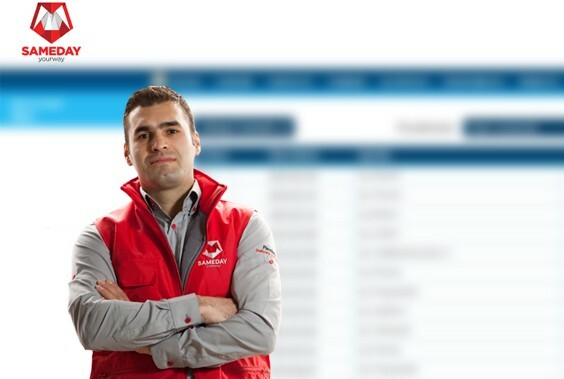 Sameday Courier is the first Romanian company providing 24 hour delivery courier services. We developed for Sameday an order management tool for one of their special project with a local Bank. This application manages mailing between hundreds of branches all over the country, a personalized tool for taking and solving requests from the bank employees. This tool was indispensable for this special Sameday Project.